Phineas and Ferb have created a device reinforcing the wind and test them on a giant kites in the park. Candace thinks she's finally going to bust when Mom gives her backyard a makeover. Meanwhile, Doofenshmirtz builds a Water-Zalewator to celebrate his girlfriend of the past, who doused him with water, because Heinz she loved, but who then gave him the basket. Agent P travels to the glamorous city of Montevillebad to stop Doof from winning the Grand Prix and collecting the prize money. When Doof uses his "I-don't-care-Inator" to sabotage the race and eliminate the competition, including international racing legend of Italian-Scottish-Swiss-Dutch descent Paolo Vanderbeek (Patrick Dempsey), Agent P must take the wheel and go head-to-head with Doof on the racetrack. 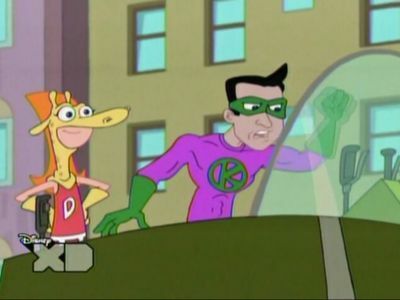 Khaka Peü Peü arrives in Danville to challenge Phineas and Ferb after the boys are mistaken as a superhero (while wearing an indestructible suit they designed to safely conquer their newly built extreme skate-track) known as The Beak. 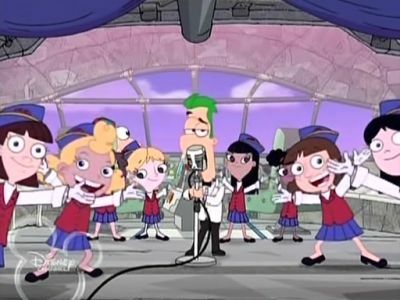 With the super villain wreaking havoc, it's up to Phineas and Ferb to thwart him while Dr. Doofenshmirtz tells the people of the Tri-State area that he is in charge, in hopes that they will actually just go along with it. Meanwhile, his brother Roger is worried that everyone will blame him for the recent super villain catastrophe so he decides to make Doofenshmirtz Mayor. When Mom is out of Doonkleberries for her famous Doonkleberry pie, the boys set out to find some for her. Meanwhile, Perry and Dr. Doofenshmirtz find themselves across the ocean as Doofenshmirtz returns home to renew his Druesselsteinian driver’s license. Back in Danville, Candace is convinced she has discovered the answer to her busting problem. Meap's world is put in danger and the boys try to help him save the universe when they travel to Seattle. Meanwhile, Doofenshmirtz visits former nemesis Peter the Panda. Candace has finally busted her brothers, and they are being sent away to a reformatory school to stamp out their imagination! But just how long can Candace enjoy her summer without her usual routine, her family? 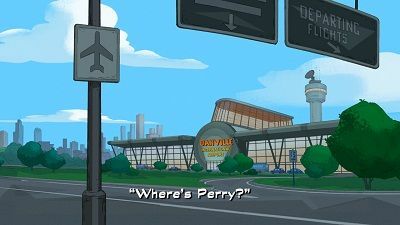 And speaking of usual routine, where is Perry? 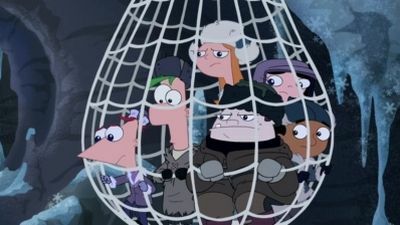 Agent P's fate is finally revealed in the action-packed finale of the two-part television special that left Phineas, Ferb and the gang hanging...literally off an unchartered gorge and Candace frantic over a phone call with Jeremy that left their relationship status in limbo. 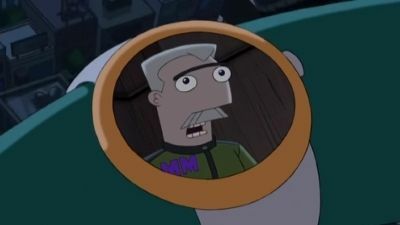 Now, with Agent P nowhere in sight, Dr. Doofenshmirtz and Major Monogram square off against evil Carl who controls a set of familiar-looking robots to take over the OWCA, in one of the biggest battles yet. 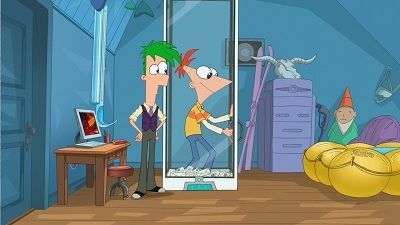 Phineas and Ferb create their own flying saucer to help solve the mystery of a recent rash of crop circles. Meanwhile, Candace tries to give up her tattling habit by taking a "me" day, and across town, Dr. Doofenshmirtz challenges the local pizzeria's "37 Minutes or it's Free" rule by using his "dough-blow-inator" to generate a powerful current of air to hold the pizza dough aloft indefinitely. The Flynn-Fletcher Family go on a vacation to Hawaii. 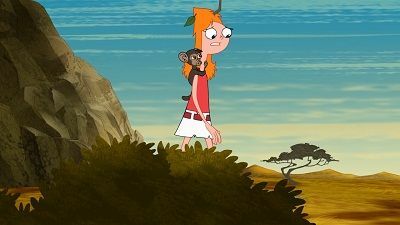 While they are there, Phineas and Ferb make living sea creatures and Candace find a lava necklace of bad luck. 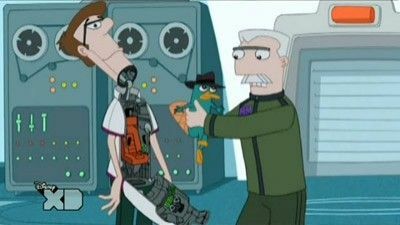 Meanwhile, Doofenshmirtz creates a De-Evolution-inator and Perry and him get stranded on a island. 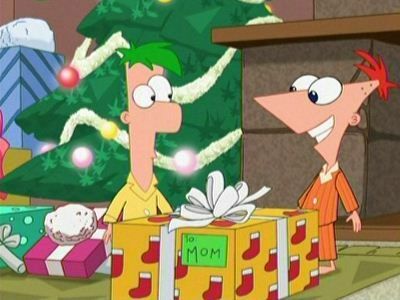 Phineas and Ferb try to decorate the Tri-State Area as a thank you for Santa Claus, but when Dr. Doofenshmirtz tries to spread naughtiness across the city with his "Naughty-inator," the boys must help restore holiday cheer to Danville. Meanwhile, Candace tries to find out the contents of Jeremy's wish list. 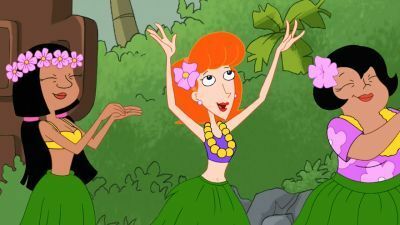 When Linda becomes overwhelmed for organizing a block party, she asks Phineas and Ferb for help. Norm falls in love with Rodney's female robot. 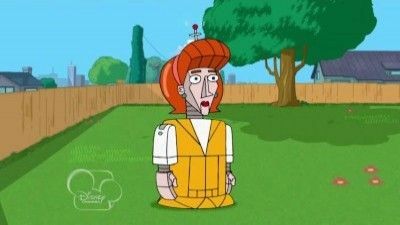 When Pinky goes missing, Phineas & Ferb create a machine that will amplify Buford’s senses to those of a dog’s. 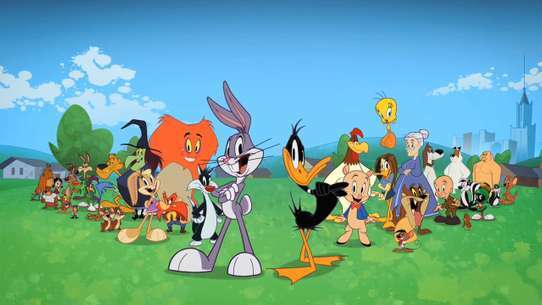 However, it works so well that the animal agents’ secret identities are put in jeopardy. Meanwhile, Candace tries to meet up with Jeremy for lunch at City Hall but gets stuck in a mandatory tour. Phineas and the gang help Love Händel prove the existence of Klimpaloon, the magical old-timey bathing suit that lives in the Himalayas, to verify that their song, "The Ballad of Klimpaloon", is legitimate. Doofenshmirtz's latest "inator" turns Danville citizens into contagious zombies. Agent P. and the gang try to save the town and avoid becoming zombies themselves. 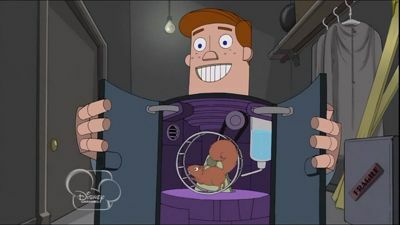 Lawrence's memory is accidentally erased by a gadget in Perry's lair before participating in a father-daughter race with Candace, so Perry operates a robot version of Lawrence to fill in for him. Meanwhile, Dr. Doofenshmirtz invents an opposite of glue named "Eulg," which breaks stuff apart rather than join it together. 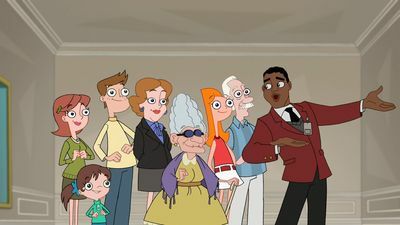 The Flynn-Fletchers are off on an African safari, leaving Perry at home to deal with Doofenshmirtz and his most evil plot yet: to take over the O.W.C.A. 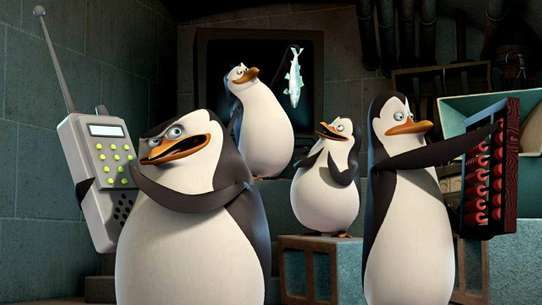 But when Doofenshmirtz accidentally zaps Carl the intern with his Ultimate-Evil-Inator ray, Carl takes over the O.W.C.A. (Organization Without a Cool Acronym) and imprisons Doof and Monogram. Agent P steps in but gets zapped with Doof’s many rays and in the cliffhanger of all cliffhangers, disappears. On the last day of the Flynn-Fletcher family road trip, Candace thinks she’ll finally have a couple of hours to relax and not worry about busting her brothers. However, Phineas and Ferb decide to build a truck stop diner on top of the RV. 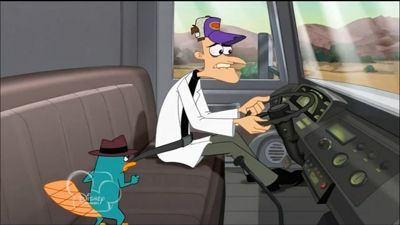 Meanwhile, Doofenshmirtz is also doing a road trip, but he’s using a big rig to transport his boom juice across the Tri-State Area. 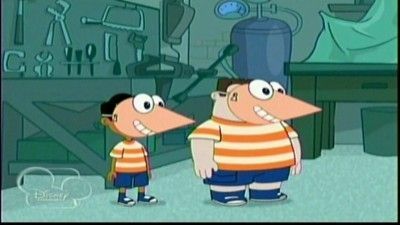 Irving’s brother Albert doesn’t believe that Phineas and Ferb are anything special, and since he claims to be the “Truth Detector,” he can prove it. 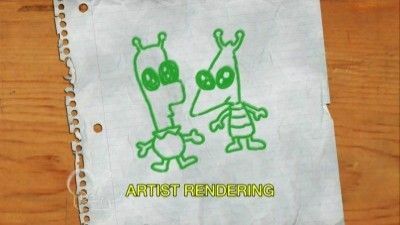 Desperate to prove Albert wrong, Irving convinces Baljeet and Buford to pose as Phineas and Ferb beside a giant hologram of the boys’ Eiffel Tower construction. Meanwhile, Dr. Doofenshmirtz is fed up with the quality of accessories for his model train set, and decides to shrink down a variety of national monuments to add to his collection. Candace finds it difficult to bust Phineas and Ferb when her brothers build nanobots that can assemble into any object they can imagine. Meanwhile, Dr. Doofenshmirtz has jury duty, so Norm takes over the day’s evil scheme -- to destroy Danville by using weapons. The boys decide to put on a traditional family Christmas special featuring their family, friends and a few very special guests, including Grammy winning recording artist Kelly Clarkson (playing herself). The episode features three new holiday songs - Isabella's "Let it Snow," a Buford and Baljeet rendition of "Good King Wenscelas," and the whole gang singing "We Wish You a Merry Christmas." #21 - De Plane! De Plane! Phineas and Ferb set out to build a bigger plane than Howard Hughes. Meanwhile, Candace attends a pool party at Jeremy's house where another girl is trying to impress him with her various adventure stories. 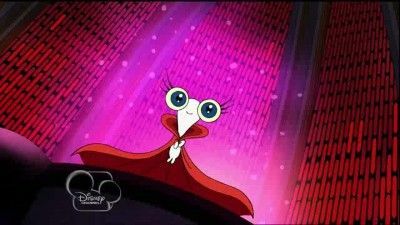 When Dr. Doofenshmirtz thinks Vanessa overhears him say he would rather have a son to do his evil bidding, he feels terrible so he intends to zap her with the "Forget-about-it-Inator." 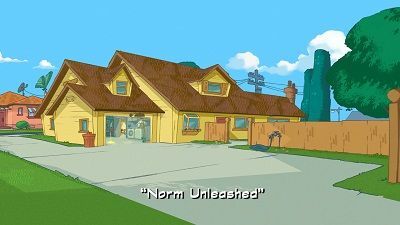 Meanwhile, Norm shares his feelings of wanting to be a real boy with Dr. Doofenshmirtz and decides to play up the "son" role. Back at the Flynn-Fletcher household, Candace has Stacy hypnotize her into ignoring the need to bust her brothers so that she can spend the entire afternoon relaxing with Jeremy, but unfortunately the hypnosis trigger words end up playing right into her date with Jeremy. 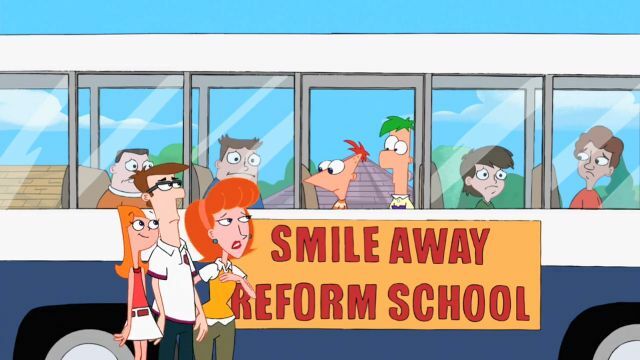 It's been 10 years after the events of the present, and Phineas must decide what university to go to. 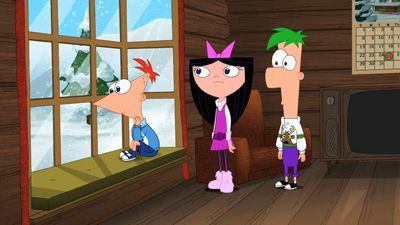 After discovering that Isabella had a crush on him for years, Phineas must reach her before she leaves for college and express his true feelings for her. 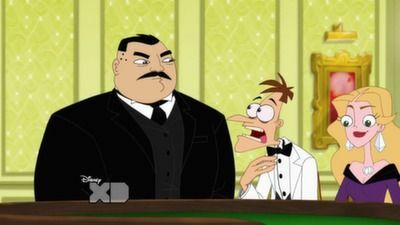 Meanwhile, Doofenshmirtz has a mid-life crisis. When the boys ask Candace to decide what they should do for the day, she slyly asks them to invent a device to attract their Mom so that she can finally bust her brothers. Meanwhile, Dr. Doofenshmirtz has invented a "Baby-Cry-Inator" designed to tarnish his goodie-two-shoes brother's image with the electorate. 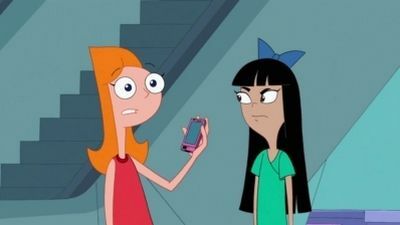 Candace is bitten by a bat after watching a popular vampire movie with Stacy and worries that she is becoming a vampire. 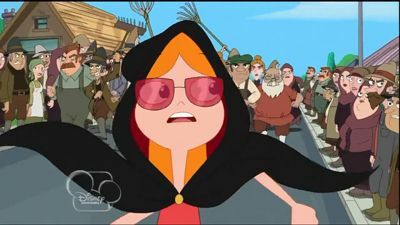 Phineas and Ferb's latest gadgets lead Candace to believe that she has indeed made the change from teenager to teen vampire. Meanwhile, Dr. Doofenshmirtz plans to change the Tri-State Area into a carbon copy of Gimmelshtump so that it will be easier to take over.